NEW YORK -- Snapchat's commitment to the ephemeral message was ... ephemeral. The popular visual messaging service is giving users a new way to save old "snaps" they shared with friends. The tool, called Memories, lets you save photos or videos or photo montages called "stories." You can later scroll through them or send them on to your contacts. That's yet another step away from Snapchat's former fixation on "snaps" that vanish. While it was already possible to save snaps to your phone's camera roll, Memories lets users save them within the Snapchat app. 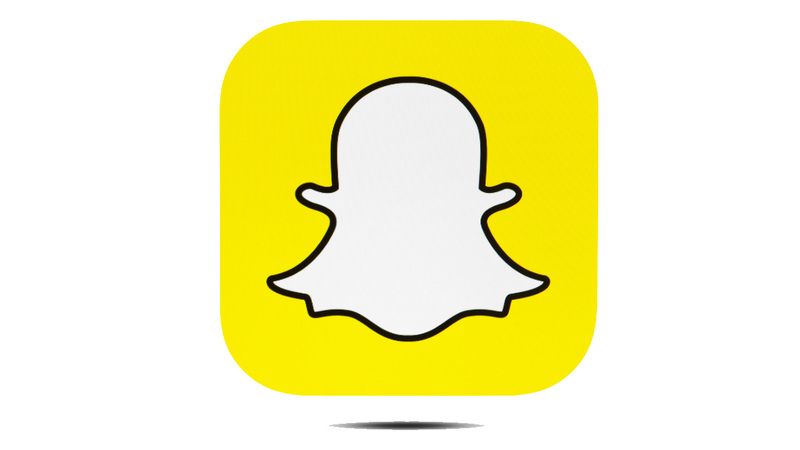 The update will become available to Snapchat users over the next month or so. To find the Memories tool, open Snapchat and swipe up from your camera screen.